매년 봄/가을 서울/경기 수도권 지역에서 진행되는 리그로 개인별 참가 접수를 받은 후 팀을 편성합니다. 시즌 초반에는 초보자를 위한 클리닉도 진행합니다. 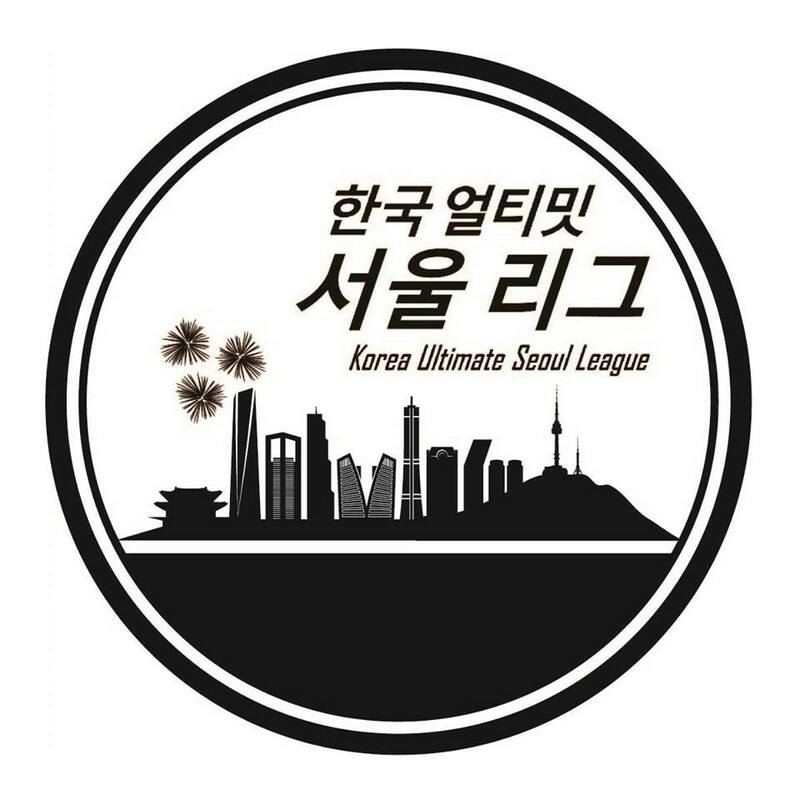 Organized every spring and fall season, Seoul League welcomes players throughout Seoul and neighboring Gyeongi regions.  Individuals register first; then, organizers will divide players into teams. Early in the season, Seoul League also offers clinics for new players.  매년 봄/가을 전국에서 지역 단위 팀을 편성하여 진행되는 리그입니다. 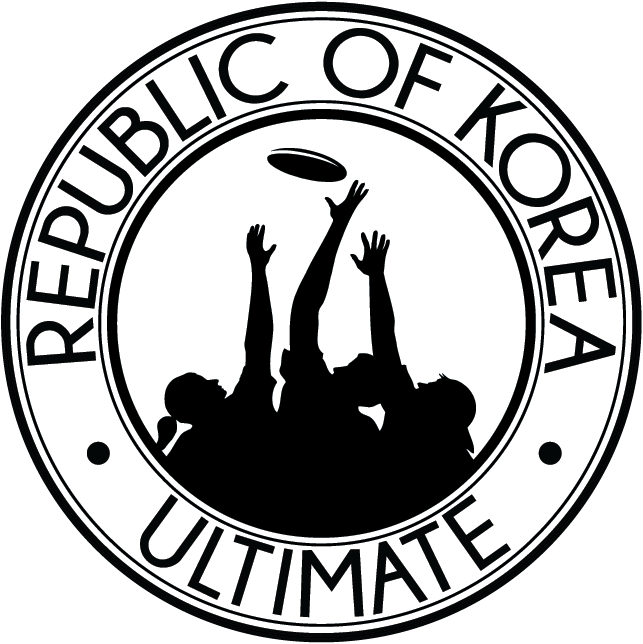 ROK-U league extends throughout Korea for games in the spring and fall season. Teams are determined by region.